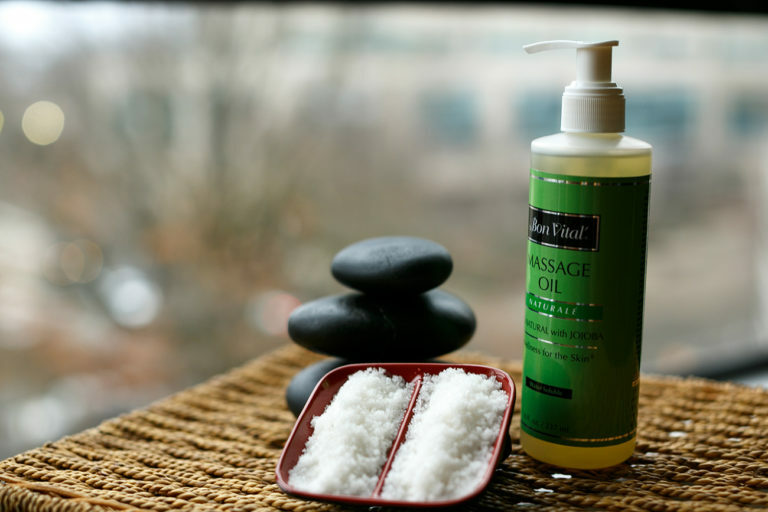 Since 1972, East West College has prepared graduates for successful massage careers. We empower students with deep knowledge in the art and science of massage. Together, East West College alumni, instructors, and students foster health through our graduates’ private practices, Our Massage Clinic and outreach events. We also support current licensed massage therapists with a large variety of continuing education workshops. East West College offers students a rigorous and balanced massage education experience, emphasizing excellence in all aspects of massage. Our COMTA-accredited program combines a solid foundation in the understanding of the human body with the ability to create effective, personalized treatments. This technical knowledge is supported by education in ethical practices, effective communication skills, and business strategies to meet the student’s personal goals. East West College students explore both Eastern and Western bodywork modalities and have the opportunity to pursue their own personal areas of interest. Throughout the program students are encouraged, challenged and inspired to integrate their abilities, to engage in critical thinking, and to follow their intuition. This comprehensive approach prepares students to become successful members of the community of professional massage therapists bringing healing touch to the world. East West College also offers a wide variety of continuing education workshops to support both new practitioners and seasoned professionals. Our workshops are taught by experienced local massage therapists, as well as nationally recognized educators. 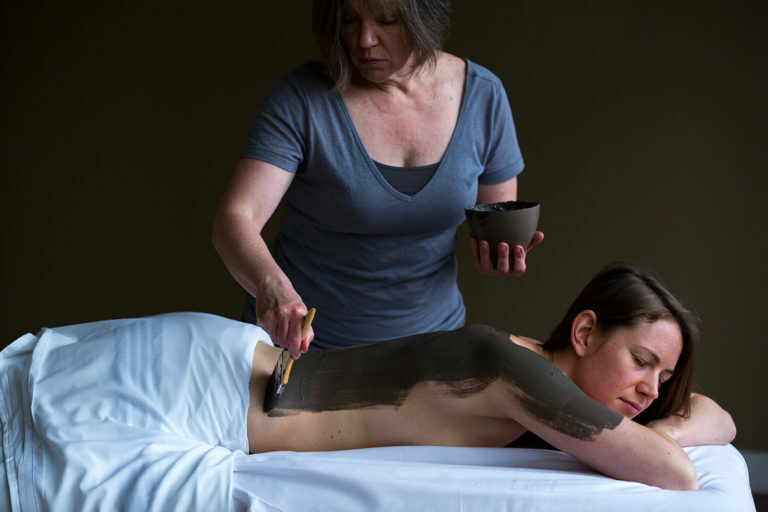 Course topics include Anatomy Trains, Cupping and Gua Sha, Lomi Lomi, Advanced Reflexology, Craniosacral Therapy, and Pre- and Perinatal Massage Certification. Our Alumni Services Office is here to support our graduates as they transition into a successful professional career. We can provide help in navigating the licensing process, finding job openings and volunteer opportunities, or even setting up a private massage practice. In our newly remodeled Portland massage clinic, students hone their massage technique while also practicing professional client communication. Our beautifully designed clinic is open to the public at affordable prices and features a comfortable waiting room, private curtained massage booths, and flexible hours. Student Clinic treatment includes an intake interview and 45-50 minutes of massage. Comfortable chairs and eating tables are the perfect place to relax and recharge while enjoying a selection of food and snack items, including local vegan and gluten-free options. The Campus Store is happy to accommodate special orders and offers a 10% discount on non-food items to all alumni of East West College.